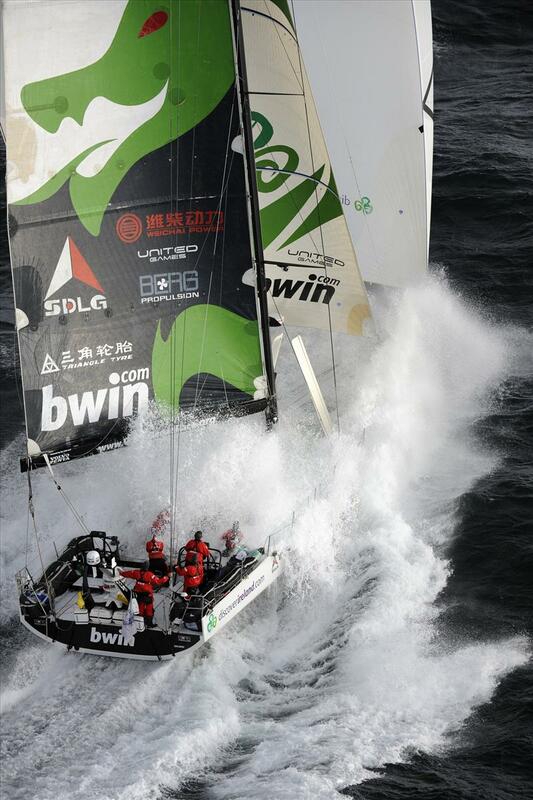 In a very cold winter breeze the Green Dragon is about to go on a long journey to the caribbean for the racing season. There is still about 5000 nm ahead and the temperature this morning before they left was 0° C. Let’s wish them good luck and fair winds and hopefully some warmer weather soon. ← Transatlantic to the Caribbean winter season! !